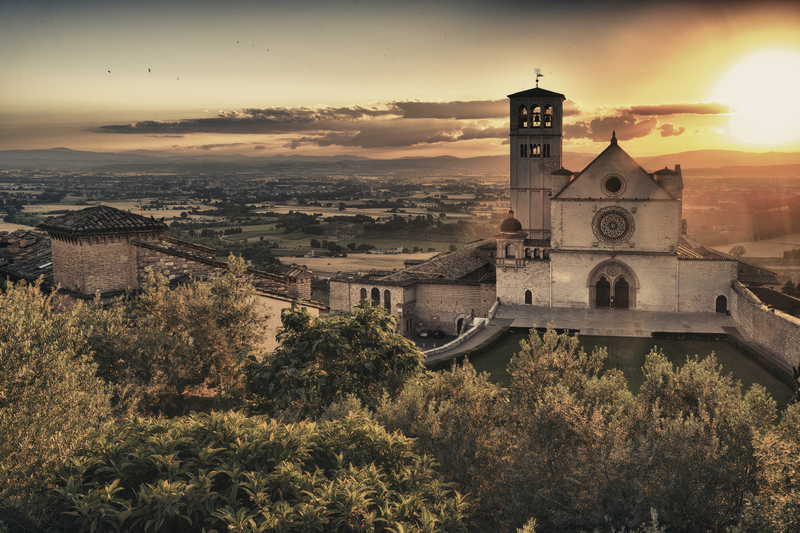 Assisi is an ancient center of Umbrian and then Roman foundation, Which Still Retains its medieval appearance. 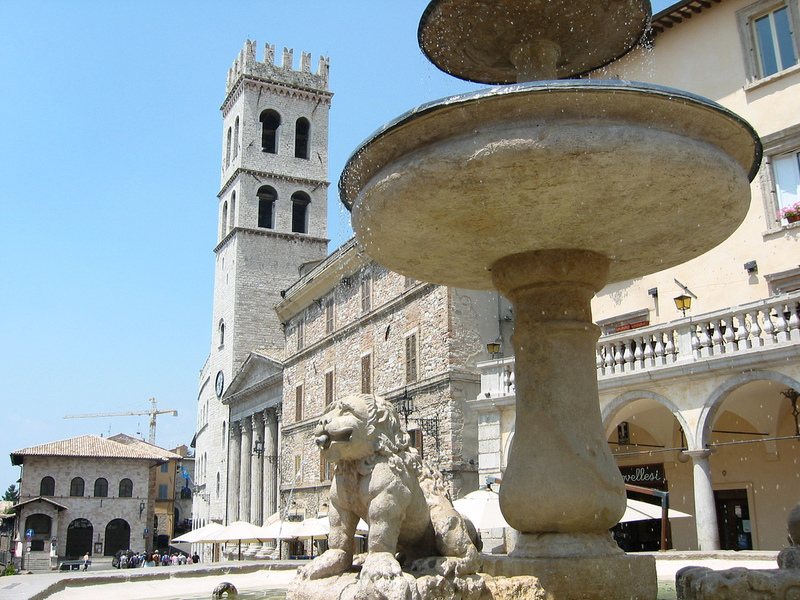 The whiteness of Its historic buildings in pink and white stone of Mount Subasio fits perfectly with the most intimate and religious town. 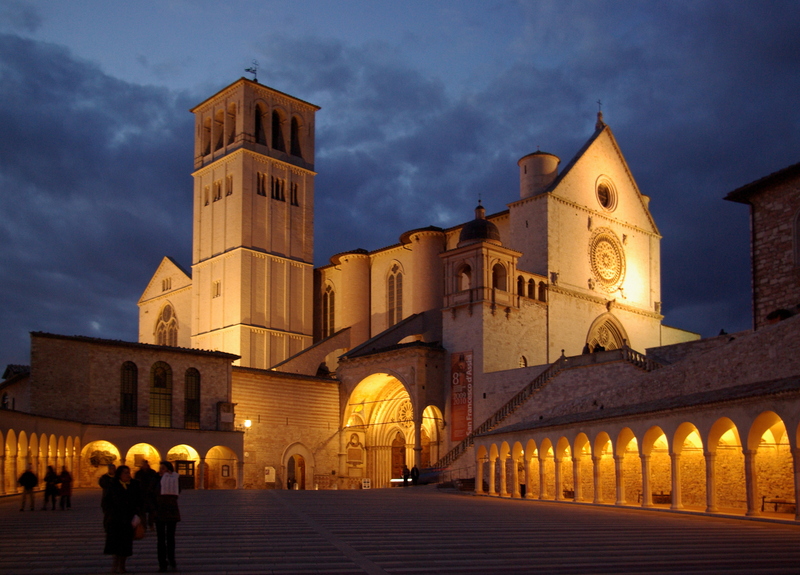 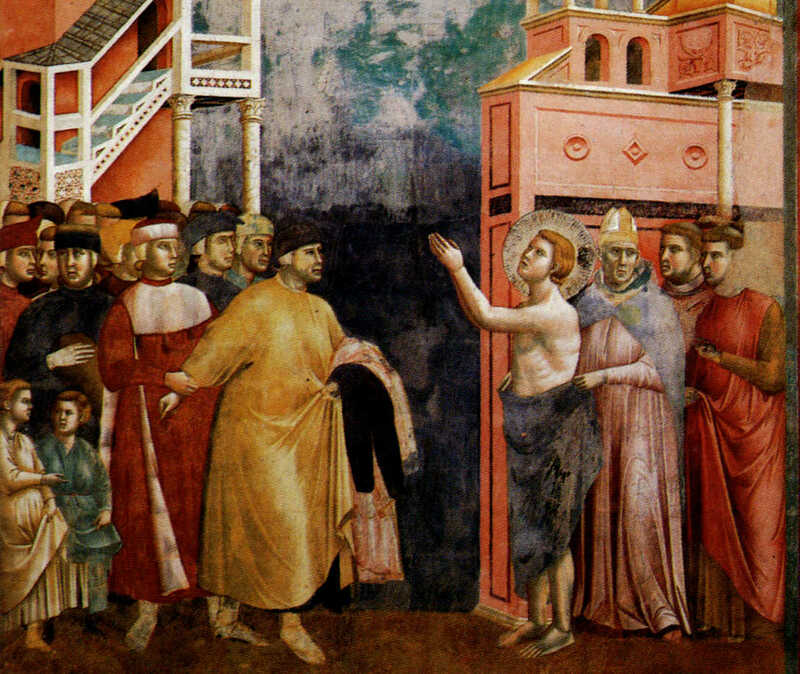 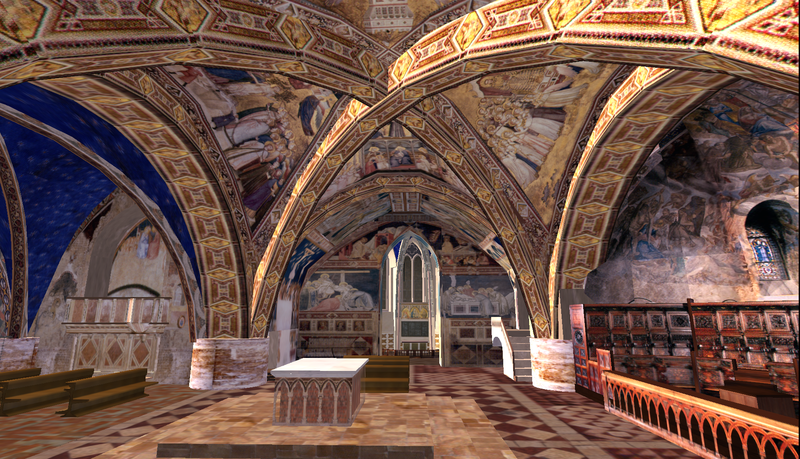 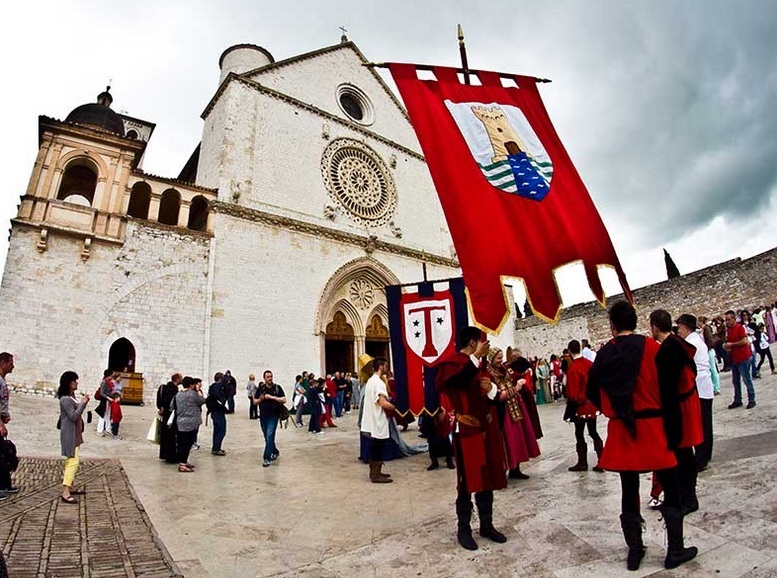 Protagonists of Assisi are the many places connected with the life of St. Francis of Assisi and That of Saint Clare, founder of the Poor Clares in Assisi.